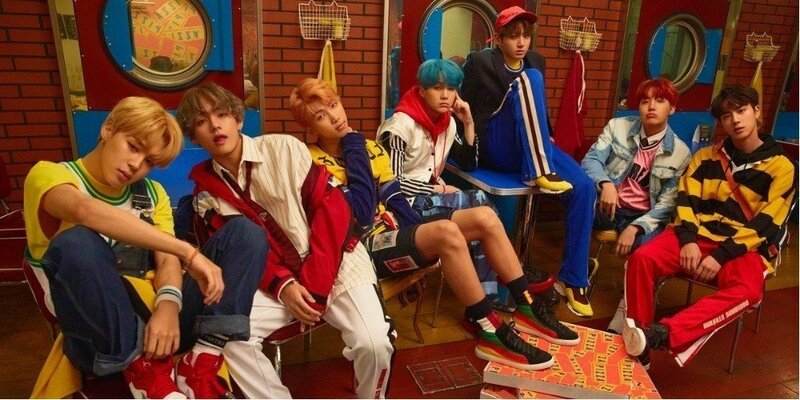 BTS�made Forbes '30 Under 30 Asia 2018' list! 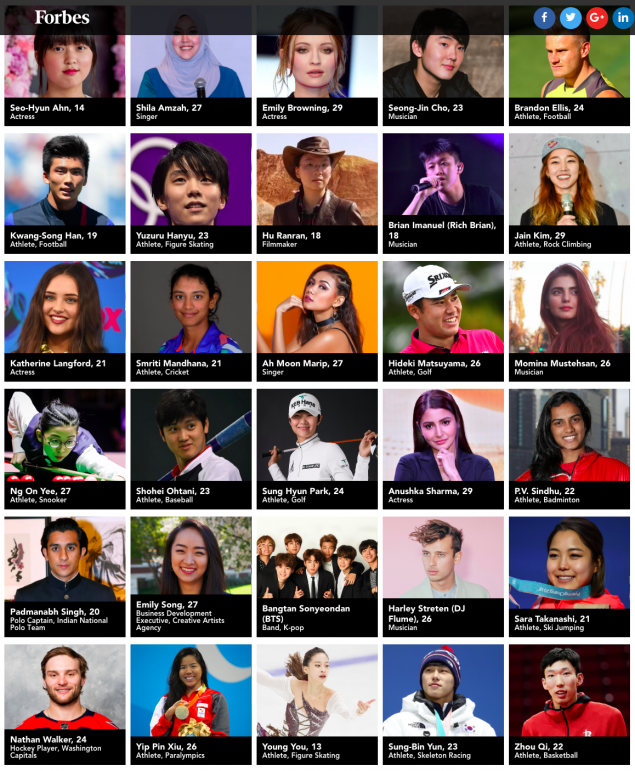 Forbes, a business magazine, recently released a full list of individuals who made the prestigious�'30 Under 30 Asia 2018' chart. This is designed to highlight a group of young people who have and are continuing to make a huge impact not in just Asia but all across the world. The list includes a variety of professions such as musicians, actors/actresses, athletes, and much more. Out of the entire list, and under the Entertainment & Sports category, only one K-Pop artist was included and that was none other than BTS. The magazine took time to give a brief introduction and explanation as to why this particular boy group is a team to look out for but also why there specifically chosen. Forbes wrote about BTS: "If you asked most Americans to name just one Korean performing artist in the last year, odds are high the answer would have been BTS. Bangtan Sonyeondan's music has taken over the world in recent years, and 2017 was the year they finally cracked the notoriously competitive U.S. market. The seven-member Korean boy band performed at the American Music Awards in November, the first K-pop act to do the honors. They've also appeared on Ellen and Jimmy Kimmel, leaving a trail of online hysteria and viral clips in their wake from a devout--and constantly growing--fanbase." 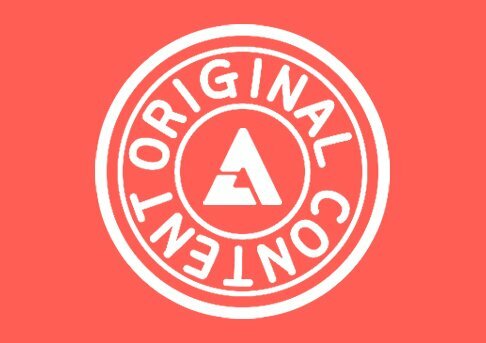 If you wish to check out the full list, including BTS, click on the link here.